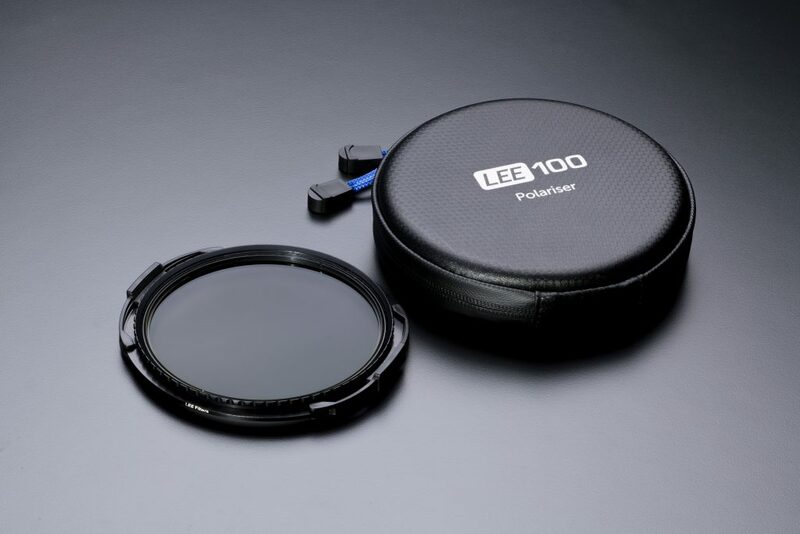 Renowned photography filters manufacturer LEE Filters has been setting the standard for highest-quality filters for many years and it has just released its new filter holder system and a new circular polarizer – and we have been putting those through paces to see how the new gear compares to their older generation. 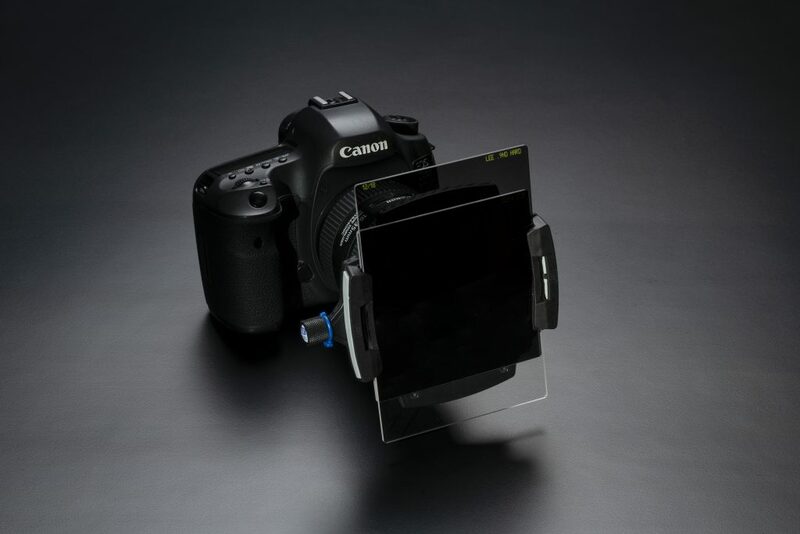 We have been also looking at the filter holder and the polarizer through the stringent competition glass to see if it is possible for those new products to once again secure the top position LEE Filters has been holding for years and to face off growing rivalry from other players active in the market. To start with, the packaging in which LEE sends the filter provides maximum security during the delivery. The delivery box was big enough to hold the goods and enough cushioning to prevent it from any damage in transit. A completely new LEE polarizer is now on the market and it also features very welcome design changes. 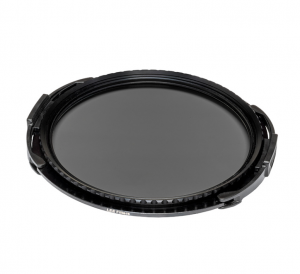 The polarizer is housed in a cushioned round cover opened/closed with two zips – so the filter is safe in the bag too. It simply snaps onto the front of the filter holder and can be removed quickly and with ease. 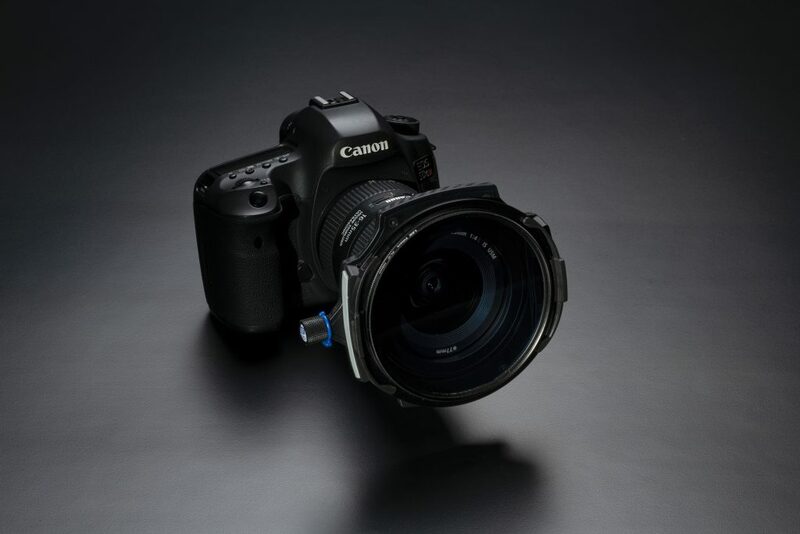 Rotating the polarizer has never been a big deal but now, thanks to the new design, it can be done with one finger. It is clear that LEE has been consulting land- and seascape photographers on its design – and we must say that after weeks of using it in the filed we can confirm it is a versatile, durable, thinner and lighter than the previous version piece of substantial gear. What is also extremely important is the fact its high-quality optics work extremely well in all tested situations. 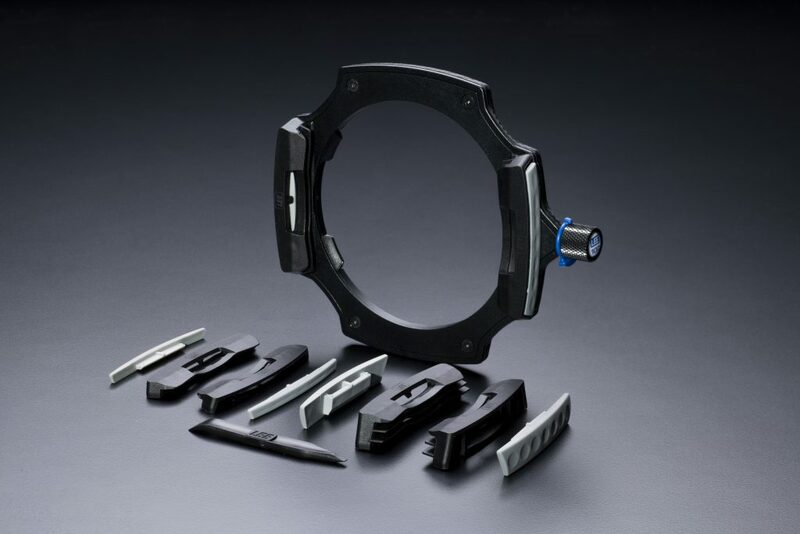 The sleek filter holder package contains the 100 System holder with 2 slots already assembled, 2 sets of guide blocks and cover plates (one for one-filter slot and one for three-filter slots) plus blue plastic blade removal tool. Newly designed spring mechanism, easy to operate, offers with three options: neutral, half-lock and full-lock positions. In neutral position the holder works very much like it did in the older version – it allow for easy rotation to position the filters as we want them. If you ever dropped your liter holder and saw your filter hit the ground and crush, you know that the neutral position has been both a blessing and very dangerous. And here is where LEE comes with possibly greatest change to the system: half-lock and full-lock positions. In half-lock the blue locking ring holds the filter firmly to the adapter ring while still allowing for its rotation and proper filter adjustment. Thanks to the locking ring there is no threat of ever again losing the filter due to a sudden drop. Half-lock position goes one step forward – and everybody who works with filters long enough will quickly recognize the importance of this position. It locks the filter holder in its place preventing any undesirable rotation, so the photographer can be sure that the position of the filters will not change during the course of taking images. Also new filter guide blocks have undergone design change and now up to three filters can be used without vignetting, even on wide-angle lens. They are easily changeable and a lot more flexible than their predecessors. LEE have in the past few years met with the rise of new players within the photography filter market and with the fierce competition from other established manufacturers. It is a natural progression of the market of course but the new products cement LEE position as forward-thinking market leader. If you are looking for solid product, that performs well under all kinds of weather, look no further.